Includes mount and hardware. Bolts on to factory cage for 2 or 4 seat models. 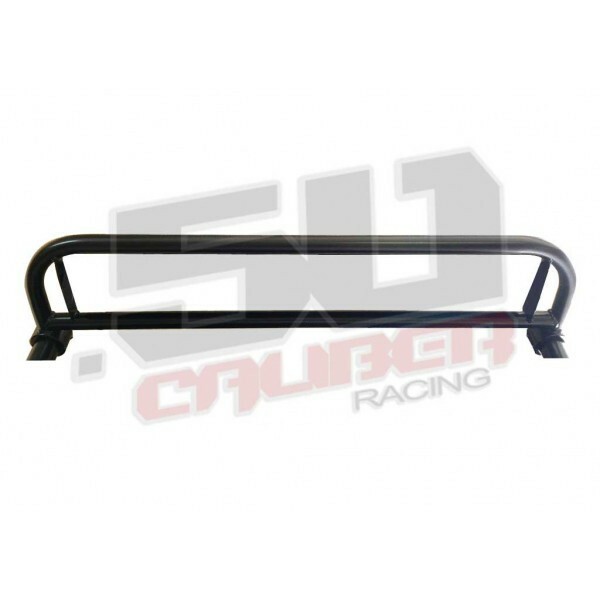 Proudly made in the USA from 1.25" mild steel tubing with a black powdercoat finish. Mounting tabs for a 50 Caliber Racing Curved 30 inch light bar. Clamps directly to stock factory roll cage for 2 or 4 seat models. 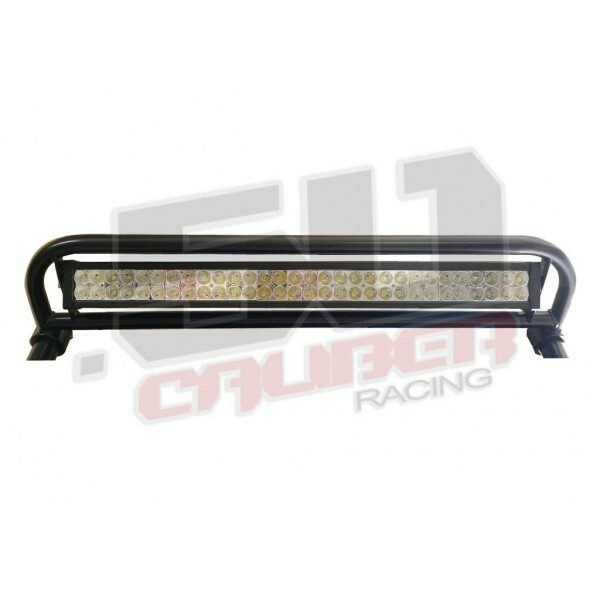 This burly bar provides a mounting point for massive LED lighting, while also protecting your light bar from rocks, branches and rollover damage.Includes mount and hardware. Flat Lug Nuts 3/8 x 24 14mm Hex 19mm Flat. Fits Polaris RZR Ranger 800 900 xp for flat aluminum wheels. The price listed is per lug nut so please make sure to enter the quantity you need.